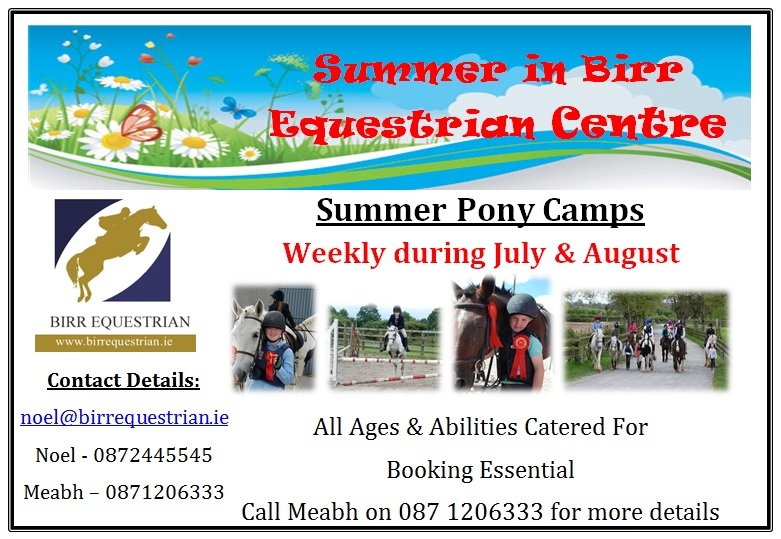 Birr Equestrian Centre offers horse owners who may have limited access to stabling during the Winter or grazing during the Summer the opportunity to avail of state of the art facilities available on site. Livery is available all year round. 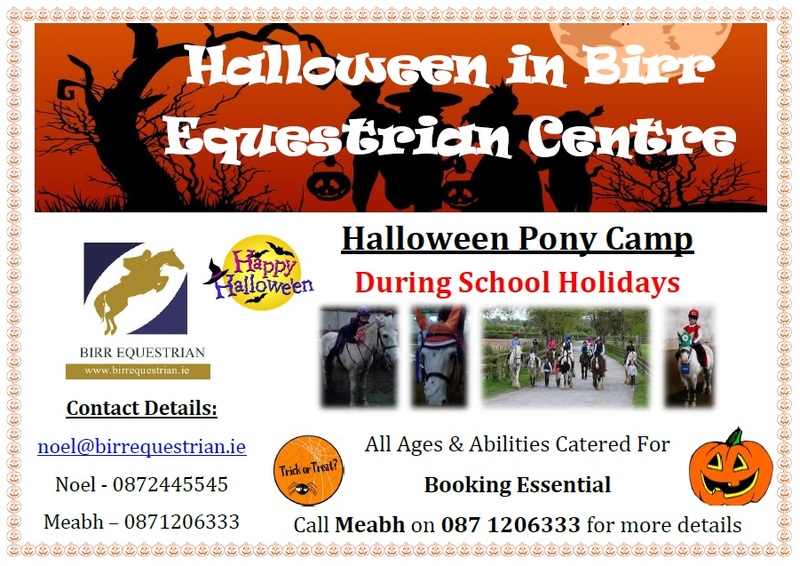 The centre also has well schooled horses and ponies for sale at all times and can source animals to meet the particular needs of any client. 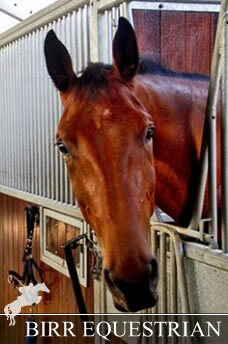 All our animals are well looked after and have had excellent training, exercise and grooming. We have numerous horses and ponies for sale, with something to suit everyone!